The majority of our operator training is carried out on customer's own sites, for their convenience and to ensure training can be tailored to their own equipment and working environment. When this is not practical, customers can attend 'off site' courses at one of Mentor's purpose built training centres located throughout the UK. 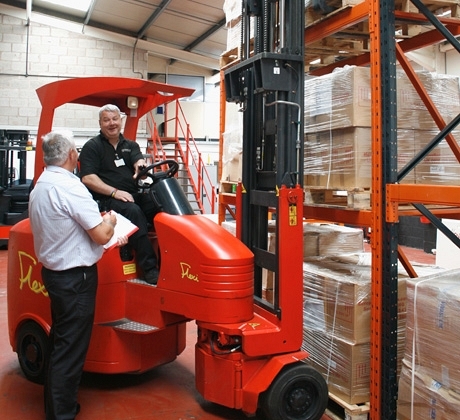 A range of fork lift and access equipment training courses, as well as instructor training and safety management courses, are available here.